The Washington Justice are in a rough spot right now. For fans in the DC/DMV area, it’s great to have a team to root for – but also a little scary when they start their season the way the Justice have. 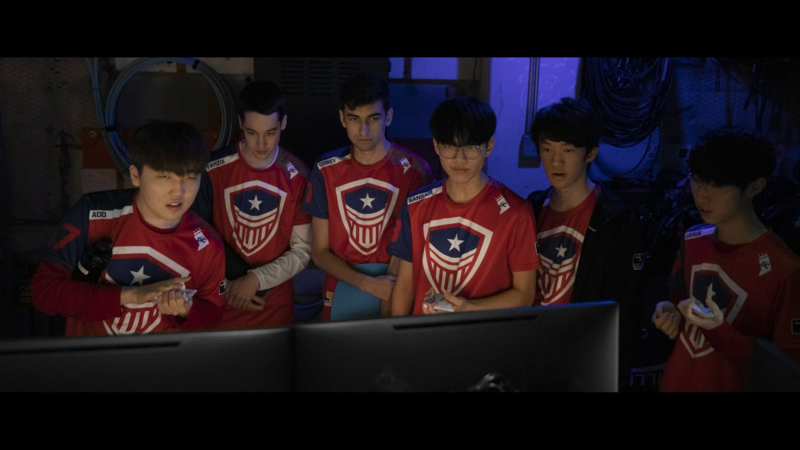 A string of early losses have cast doubt on the team’s capability, but Junhwa “Janus” Song – their veteran main tank, who hails from the exceeding excellent New York Excelsior – is keeping the faith. We sat down with Janus to discuss his history in Overwatch, and how the team might finally be ready to right the ship – provided they can find some glue. Enjoy! The Justice have had a rough start. What goes into the team’s prep week to week? What is the thing that the team is most actively working on to get out of this slump? So that’s the Justice’s main problem right now? Coordination and communication, basically, right? What’s the biggest thing you’ve had to change about yourself since you joined the Justice? When I played for the Excelsior, I went for aggressive plays, because even if I went for it and failed, the team was able to take care of that. Here, though, I’m trying to be a little more stable and safe in my play. Certain teams have what’s sometimes referred to as the “glue” player – someone that keeps everybody together. Mickie is a common example – when he plays, he keeps the team focused and in good spirits, no matter how badly it’s going. Does the Justice have a player like that right now? And if not, who could be that player? Right now, we don’t really have a person like that on the team. I think Stratus could do it, because he has a very positive personality. Ado could as well – I could see him being that kind of person. Even I could be that person, I think. So what will it take for someone to step into that role? What sort of conversation would you want to have with the team to establish a person like that? I think the team needs some time to get closer first, as people. If you’re in a work environment and tell a co-worker, “Hey, work harder!”, it’s obviously not going to go over very well. Building closer relationships and chemistry as we go will be the stepping stone we need to get to before we can make the team atmosphere work that way. What is the team going to change to secure a win against the Dynasty, the Eternal, or the Mayhem? Are you confident that the team can turn things around against any of these teams? What we’ve lacked as a team, until now, is what I call a “hungry mind” – that intense desire to win. I think we’ve lacked that. [After our game against San Francisco,] though, we really felt it. We felt a lot of things during that game. I think everyone really wants that W now. Not that we haven’t been trying to win – just, moving forward, I think that kind of mentality will help the team even more. When you first joined LW Blue in September 2016 – a lifetime ago at this point – did you ever see yourself being here, where you are now? Was this the goal from the start, or was this something that evolved over your time playing the game? 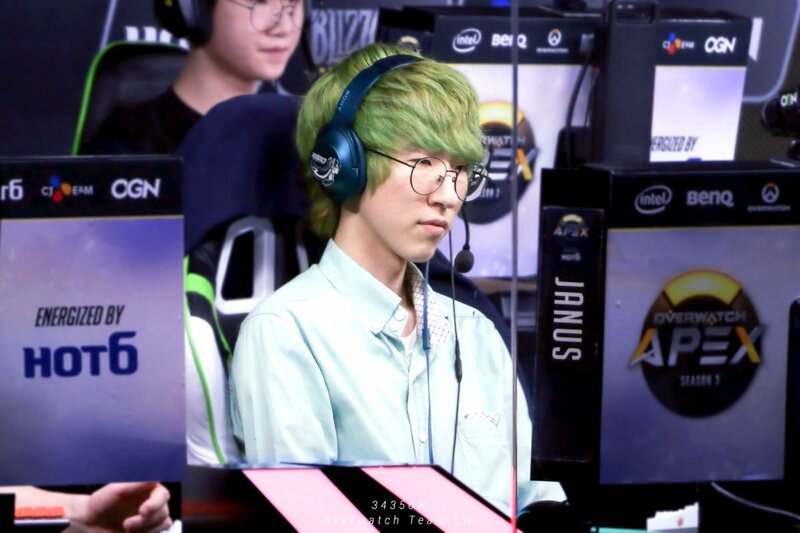 When I was in the Inven League, I never knew that I would be on such a big stage. I just thought, “Oh, I’m just good at this game.” I actually started going professional for Overwatch because I wanted this to be the crowning achievement, the flower of all my game experience. I had 9000 hours on Team Fortress 2, but I wanted to make this the one. I was just a college kid back then, studying and doing my thing. Back then, I would’ve never imagined to be in a league so big. Is there anything you miss about those days? Anything you wish you could take from that time and bring here to the present? I miss the old metas, obviously. I’m so sick of playing GOATs (laughs). I miss the Nano-Blossom meta, the good old times! Beyblade meta, and all the other metas – though I don’t miss the double-sniper meta that much, I would say. Do you think that the changes we’re seeing in the PTR, and whatever new meta is about to spring forth – do you think that those changes will be better than what we have now? And do you think it’ll help Washington’s chances when those changes come to OWL? I’m really looking forward to the PTR patch coming up. I think that it could kill GOATS. Our DPS players are very talented – they’ve got insane aim, especially Ado. Everyone is so talented on this team, but I think we can do better on a meta that’s not GOATS. It’ll definitely increase our winning chances. Are there any messages you would send out to fans of the Justice to keep their spirits up? We know that we’re entering a rough streak of losses, and we were really bad [against San Francisco.] But If you believe in us, keep the faith. We’ll come back stronger and better next time.